This game rewards those who spend and punishes those who don’t. 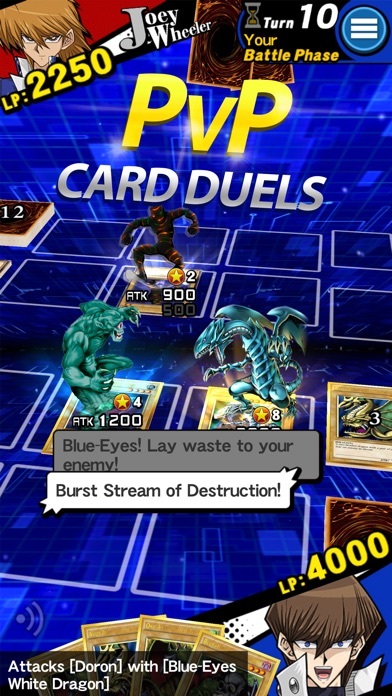 If you want to spend time in the duel world you will almost always win, but when you play multiplayer the gap is large between those who are F2P and those who are P2P. 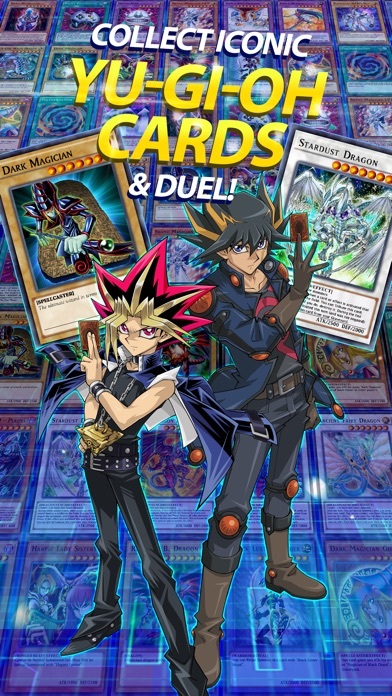 They never ban cards that are from structure decks or cards that are hard to get out of boxes because if you want multiple copies of the card, it will cost some money. 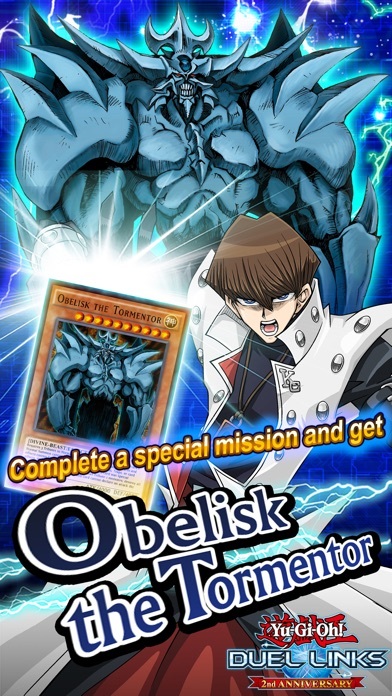 Also, when you spend months saving up gems to get a good deck, most likely they will hit it by limiting an important normal or rare card the deck needs to play unless it comes out of a structure deck because to get multiple of those you need to spend money. 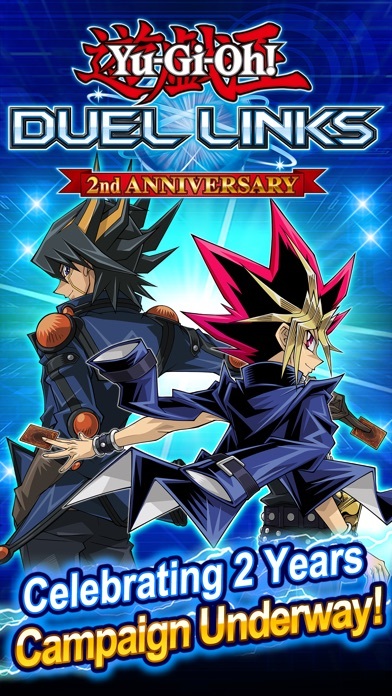 The only reason I’m giving it 2 stars is because for each anniversary they give you 1 free card that can come from a box. Alright so I got the SR ticket that you get at the end of the pick a gift thing and I traded for cyber and dakini and I get that it’s limited to two (which it shouldn’t) but nonetheless it won’t let me add it to my deck. It says “you can only have 2 copies of this card in your deck” keep in mind I only have 1 copy of this card. Please fix this glitch! Why doesn’t it work in china ? 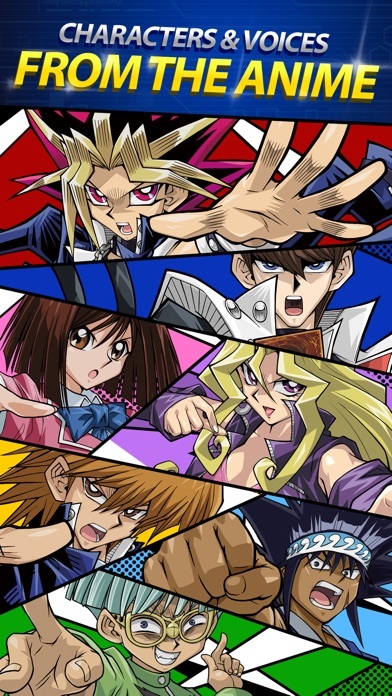 Playing the game at first was fun, being able to use old cards from the show and from childhood, but the amount of b******* that takes place is redundant. 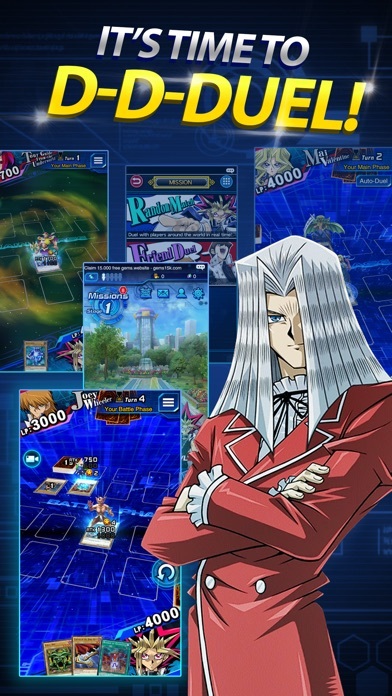 Where a Crowler or 6 Samurai deck will just appear game after game and take the fun out. 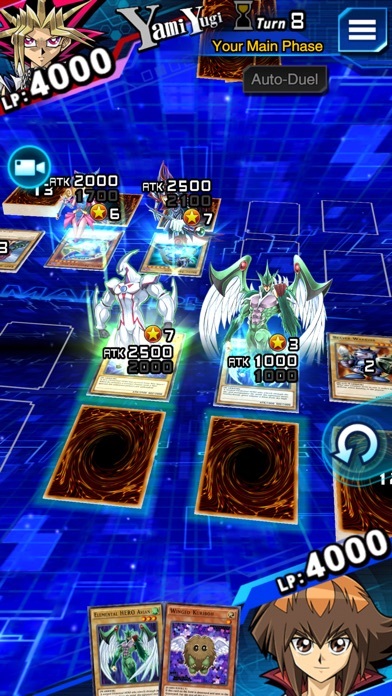 There are just some cards that are beyond irritating to see appear so many times.